Completed her first European College Prep Showcase and is okay from 2 point range, needs to improve on her 3 point range range. She dribbles under Control in both directions and with either hand, solid finisher going to the basket right, but needs to work on the left side of the basket. Solid court vision and good court sense. Passes well but needs to improve on passing to set players up to play the point, Solid defense on the ball and average off the ball, Solid defense IQ just needs to improve on help and recover and communicating on defense. 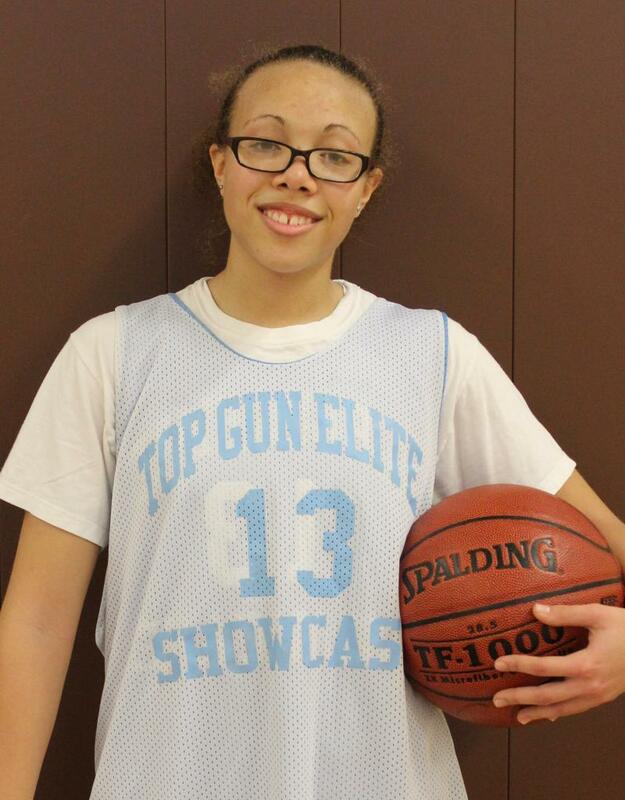 She has solid quickness and good rebounder for a guard. Solid team player and accepts criticism to help improve her game, leader on the floor, solid work ethic and great team player. Work hard and continue to improve your all-around game. Can be a solid player needs to continue to work on fundamentals and train. Overall evaluation Above Average. 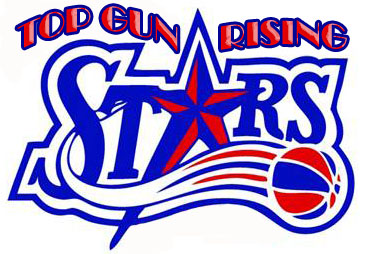 Copyright 2010 @ topgunrisingstars. All rights reserved.